It will come as no surprise to Chevy fans that a Chevy is loved by everyone. 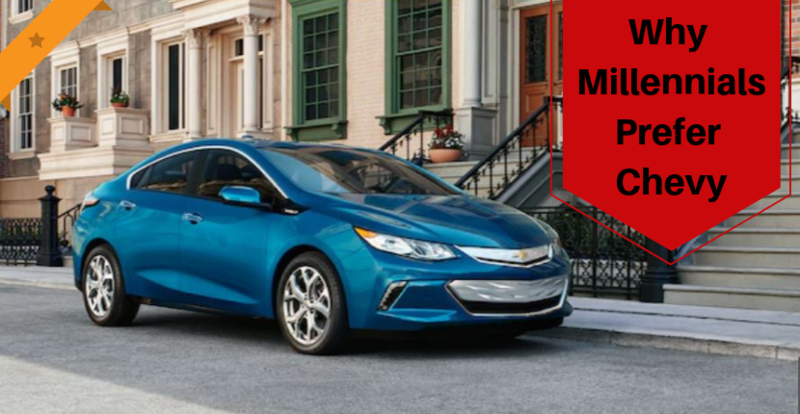 According to new research done, Millennials make up an overwhelmingly large portion of the population, and they prefer Chevy over some of its leading competitors. 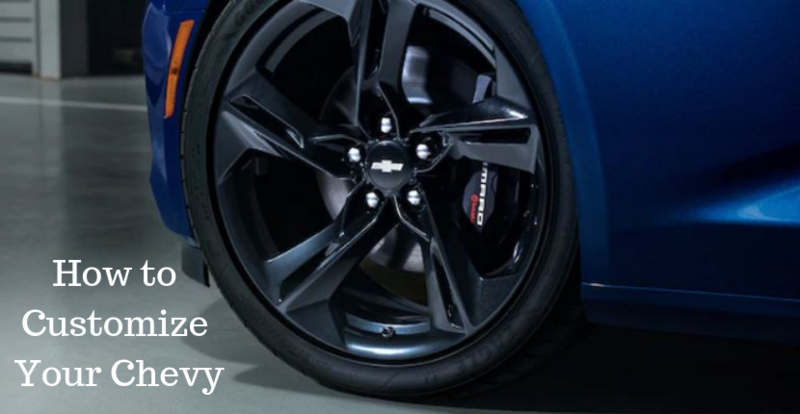 Find out why from your Apple Chevy dealer. A majority of millennials are finishing school and/or starting careers. They are indeed buying cars at an increasing rate. They aren’t buying Ford, and they aren’t buying any Japanese or European made, they are buying the American classic Chevrolet. 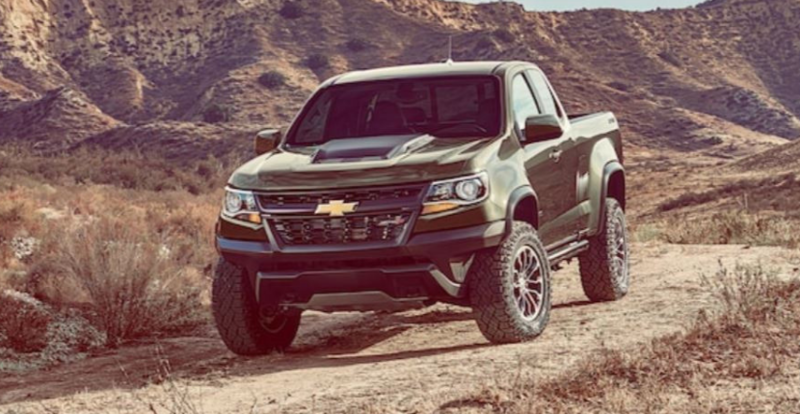 So why is Chevy so popular among the younger generations? According to a source, the company is doing a fantastic job of making their reputation clear that it is a “no-nonsense” and “we don’t mess around” type to remember. 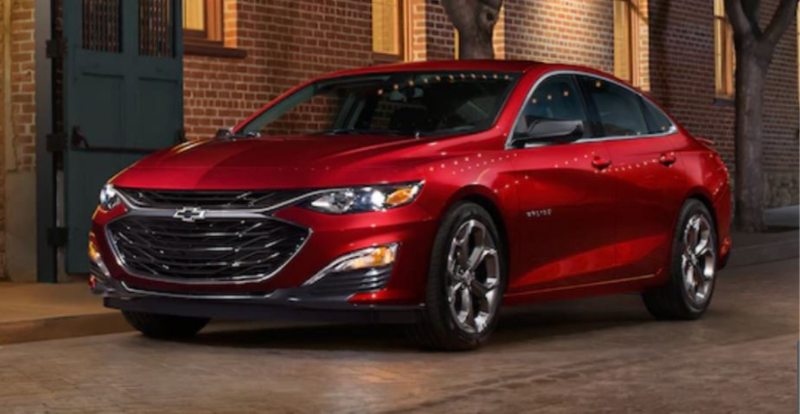 Filling their vehicles with the latest technology like Wi-Fi hotspots, Apple CarPlay/Android Auto connectivity, wireless charging, and infotainment systems, it is no wonder why millennials are raving about 2018 Chevy models and the latest 2019 Chevy models. 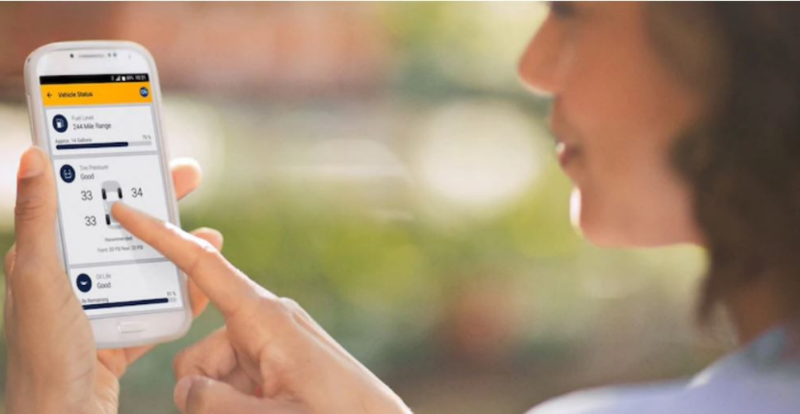 While technology is an important factor for millennials when they are looking for a vehicle, dependability, and safety is also important and Chevy has all. 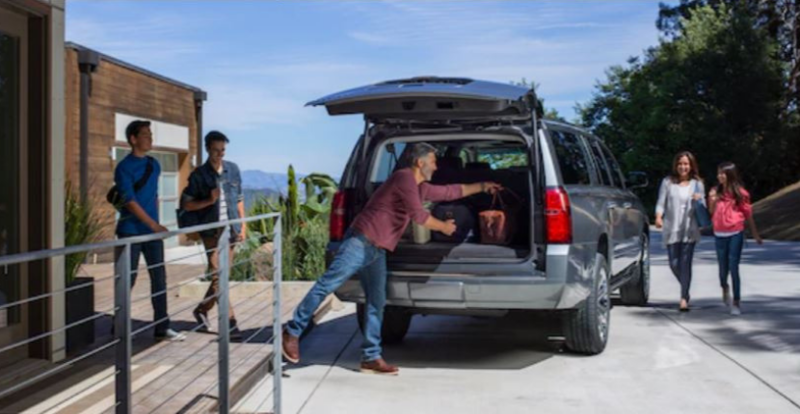 With many safety features coming standard in a handful of new models, it is no secret that Chevy is a safe and reliable choice for all. 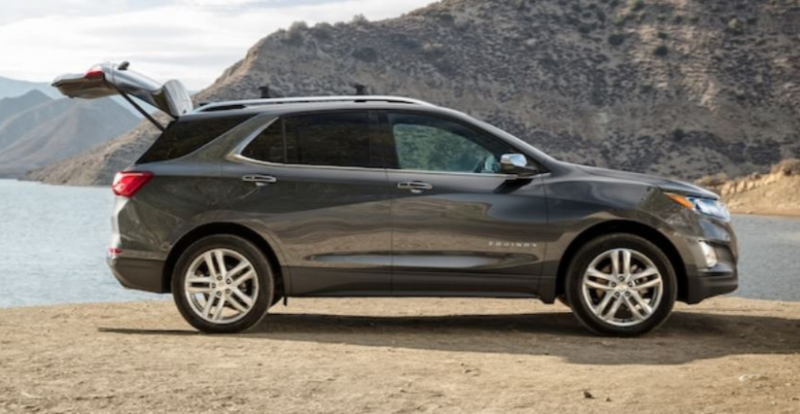 Some of the new Chevy models they are buying are crossovers like the Chevy Traverse, sedans like the Chevy Malibu, hybrid or electric vehicles like the Chevy Volt, and American classic pickup trucks like the Chevrolet Silverado or Chevy Colorado. So what are you waiting for over here? Stop in and see your Tinley Park Chevy dealer today and browse those new models that millennials are raving about. 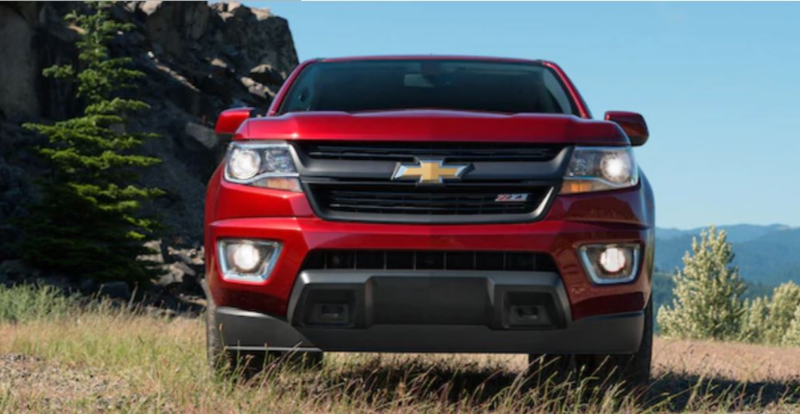 Search “Chevy dealer near me” or give us a call at (708) 336-3167. 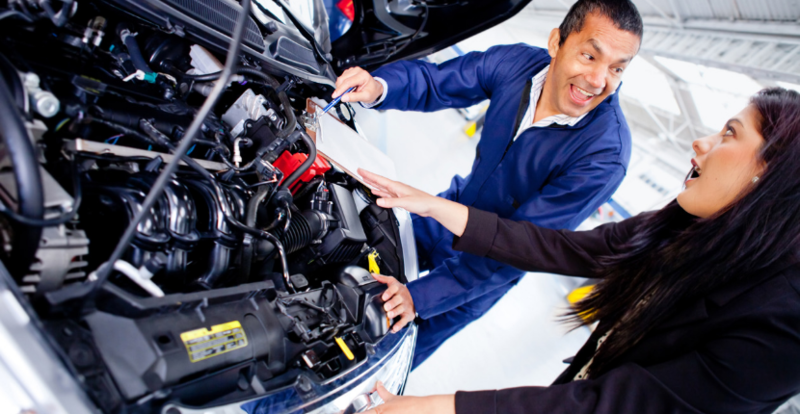 Give our Chevy service department a call if you are in need of a tune-up.